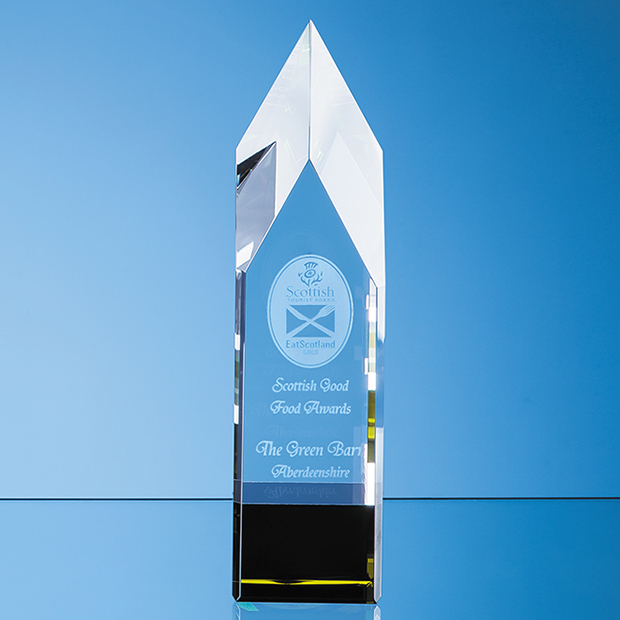 The Clear & Emerald Green Optical Crystal Pointed Monolith Award is a premium crystal award That can be perfectly personalised for any prize or event. 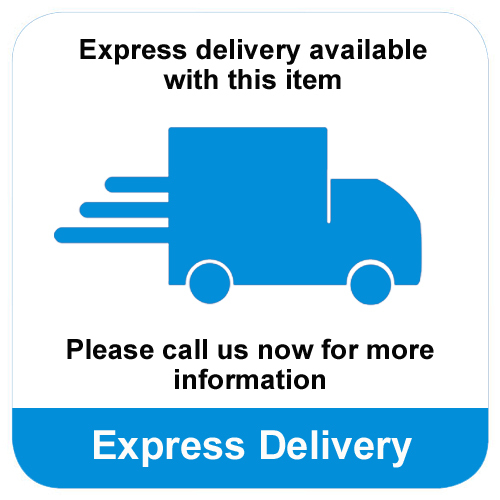 This clear and emerald green crystal trophy is set on a square base and features a pentagonal face with a pointed top. 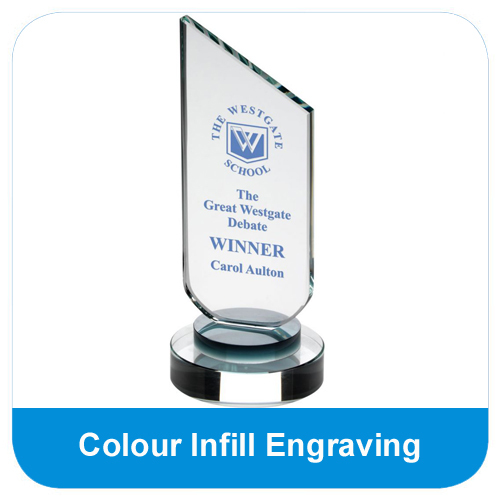 The Clear & Emerald Green Optical Crystal Pointed Monolith Award can be purchased with or without personalised high quality engraving. Mae from superior quality crystal, the Clear & Emerald Green Optical Crystal Pointed Monolith Award is a high quality crystal trophy with a pentagonal face set on a square base. 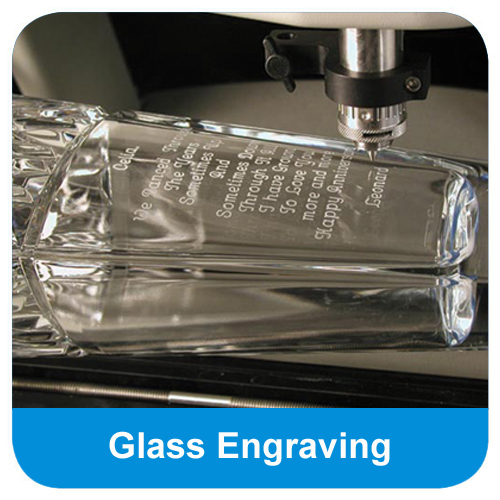 The green and clear crystal award can be engraved on the face for an added personal touch. 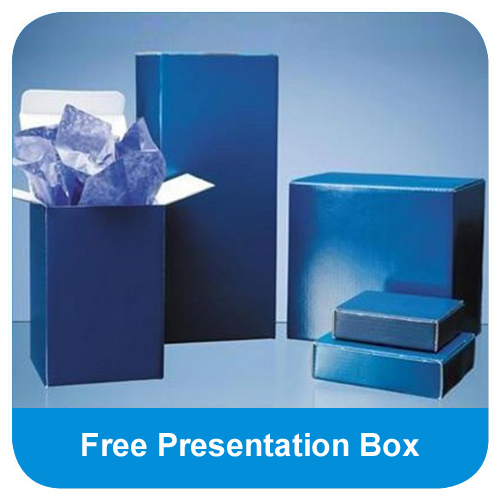 The Clear & Emerald Green Optical Crystal Pointed Monolith Award is supplied in a quality presentation box.